The activities of police services within the province are governed by legislation as per the Police Services Act. Policing continues to be one of the most heavily regulated professions. 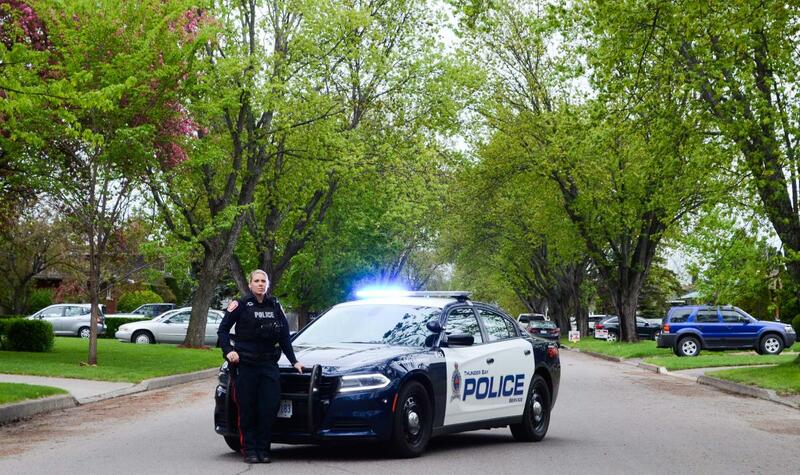 Thunder Bay Police Service is committed to working in partnership with the public to serve and protect our communities in a sensitive, efficient and effective manner. Honesty: We are truthful and open in our interactions with members of our communities and with each other. Integrity: We are honourable, trustworthy and accountable to the people we serve. Fairness: We treat all members of our communities and each other in an impartial, equitable and sensitive manner. Reliability: We are conscientious, professional, responsible and dependable in our interactions with our communities and each other. Teamwork: We work together with our communities and within our organization to achieve mutual goals, making use of diverse knowledge, skills and abilities. Positive Attitude: We interact in a positive and constructive manner with our communities and with each other. Community Partnerships: We develop and maintain relationships with community groups and agencies to meet changing needs. Victim Sensitivity: We are committed to being supportive and helpful to victims of crime.